At no additional charge, you can add Ngage Callback. Then, as soon as a chat ends you get a phone call with a prompt to connect you to the visitor at that moment. If you are not available, you get an email transcript as usual, so you can call at your earliest opportunity. Ngage Callback is customizable: you can apply filters so you only get calls about certain types of leads based on keywords you select. You can also customize the hours during which you want to receive callbacks. 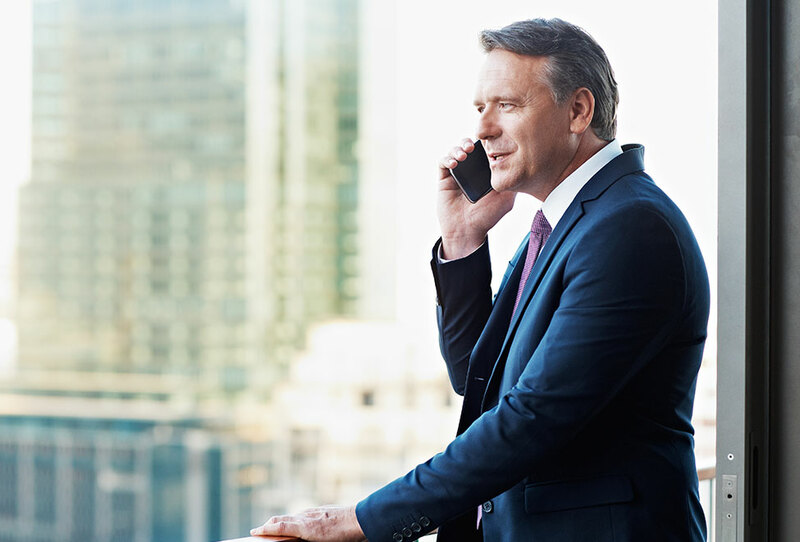 If your firm is always available to answer the phone and would like ALL calls transferred, you can consider our Ngage Live Transfer feature. No matter what your profession, the sooner you respond to a visitor, the better your chance of landing a client. And, if you serve in a profession where responsiveness is an issue, you can get ahead of your competitors by demonstrating easy accessibility. Ngage Callback boosts the performance of Ngage Live Chat by prompting you immediately to call potential clients. To add this important feature, call us now at 866-201-8169 or contact Ngage Live Chat online.